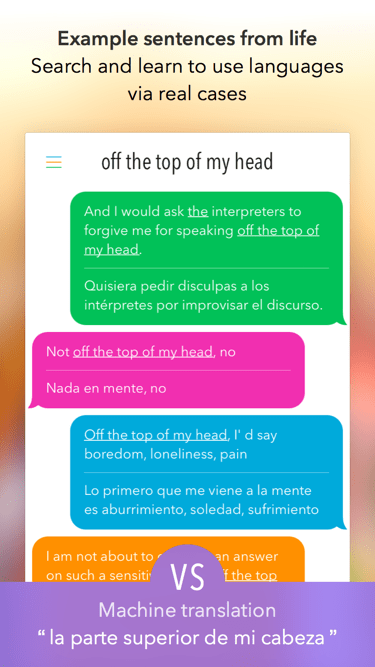 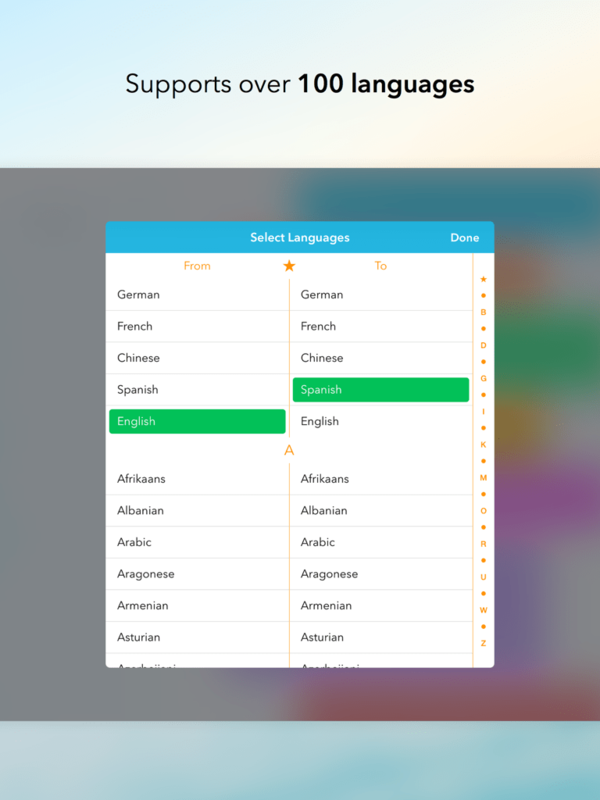 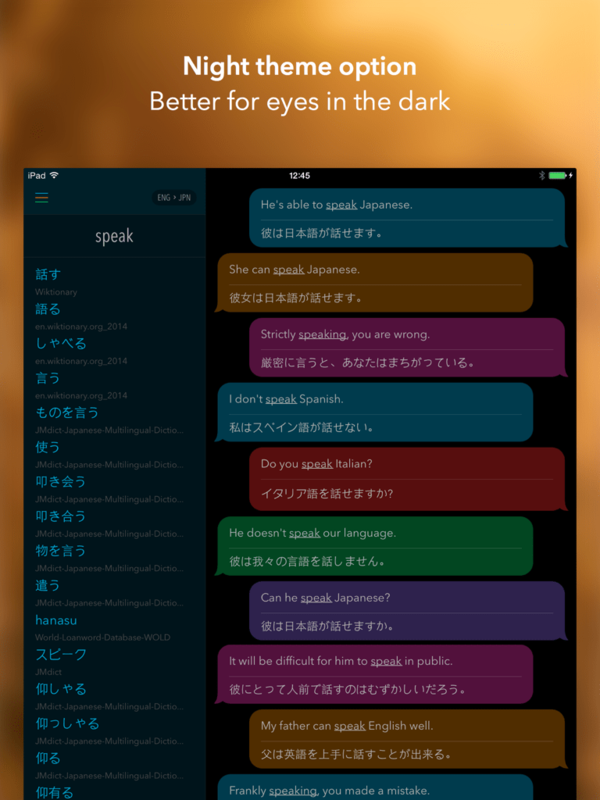 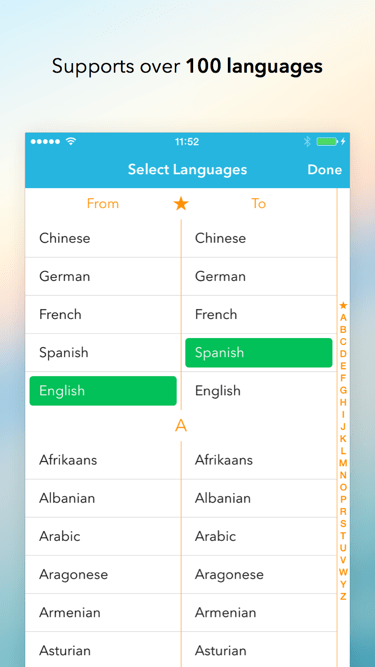 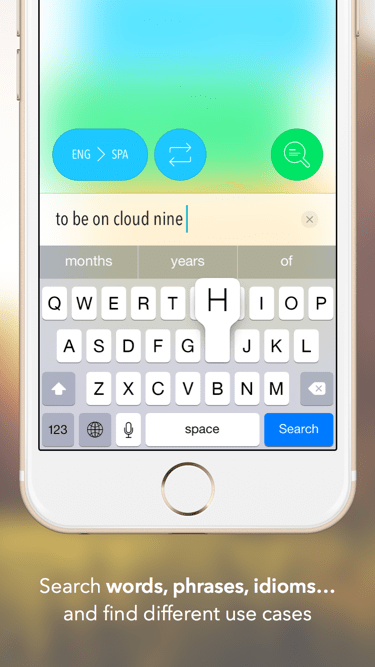 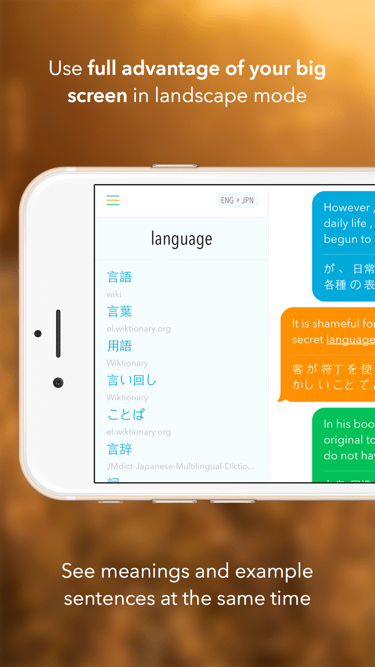 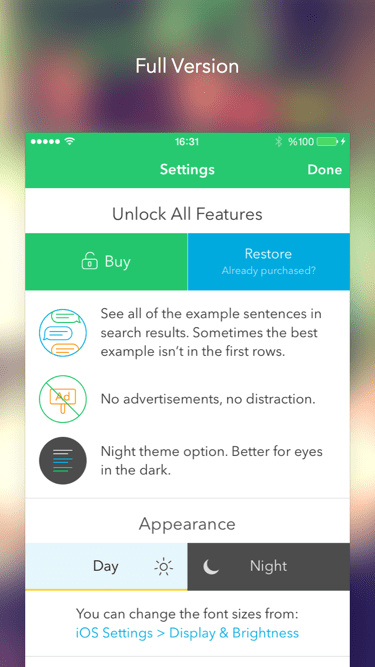 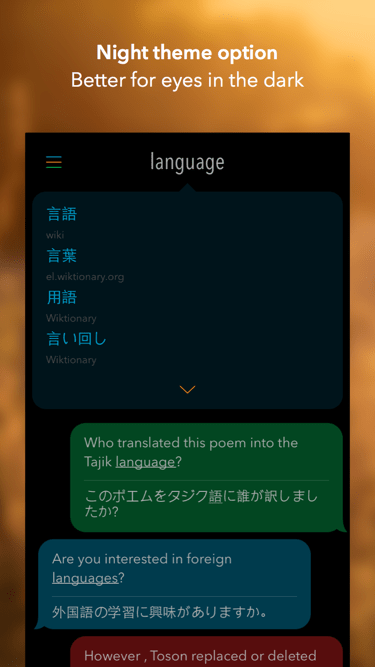 Languru is a language learning and dictionary app. 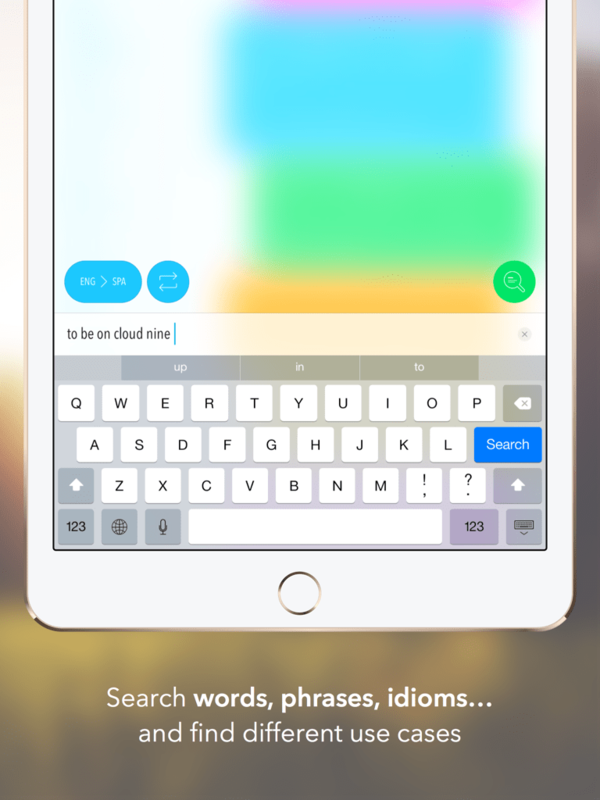 Search phrases to find definitions and human-translated real-life example sentences. 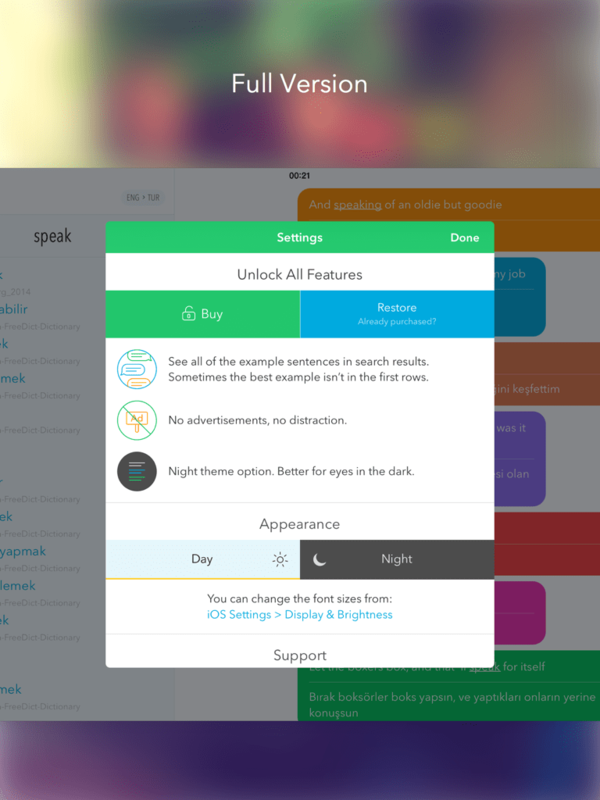 Coded fully in Swift and built with adaptive design.